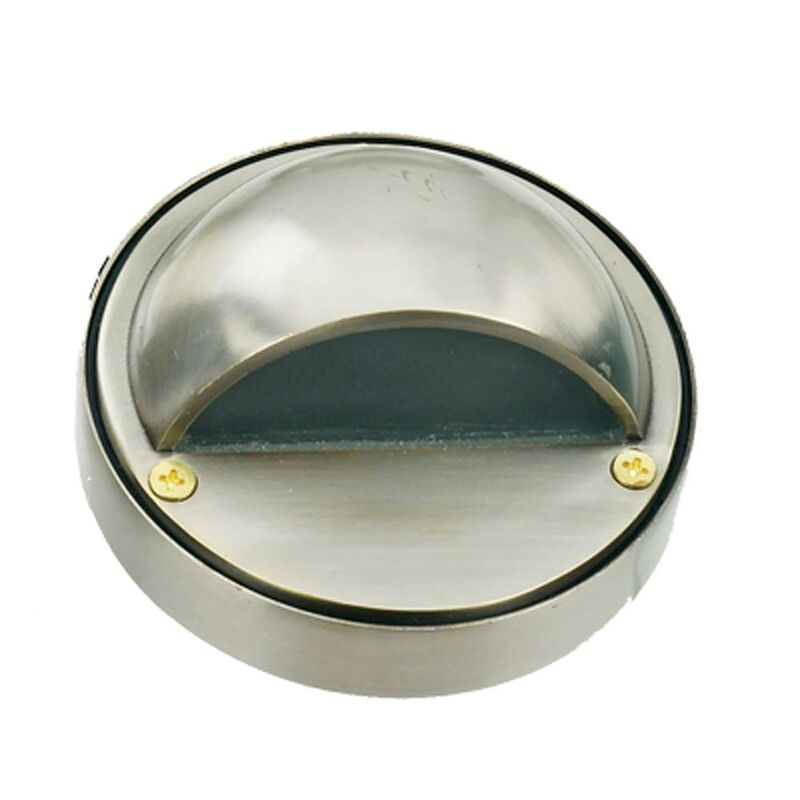 Safely navigate your patio or deck with this stylish step light. This 1-light outdoor fixture from Best Quality Lighting features a stainless steel finish and frosted acrylic lens. The hooded design makes this fixture as attractive as it is durable. Classic elegance combines with minimalist, contemporary appeal to enhance any home in style.